The town's animal shelter on One Rod Highway has been shut down until Aug. 25 because of an outbreak of parvo virus among the dogs. 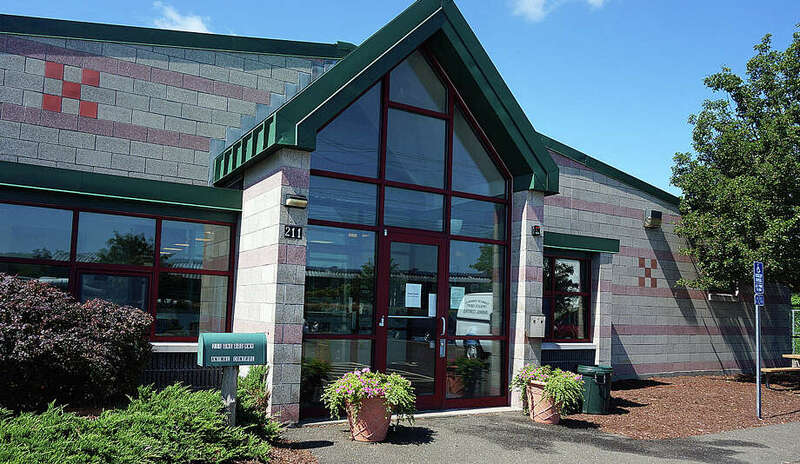 A dog taken in from another animal shelter is being blamed for a local outbreak of the parvovirus at the Fairfield Animal Shelter. As a result, the town’s shelter on One Rod is closed until Aug. 25 until it is completely sanitized. In all, there are four confirmed cases of the virus among animals at the shelter. The highly contagious virus can cause life-threatening illnesses in dogs. Deputy Police Chief Chris Lyddy declined to say where the dog came from. However, Bridgeport has also had to close its shelter because of an outbreak of parvovirus. The four cats at the shelter are not in danger of contracting the virus, he said. Any animals found roaming in town will be impounded in shelters with available space in area communities. Since the parvo outbreak, the Easton shelter has taken in animals that would have been impounded in Fairfield. The virus is transmitted via dog feces. It is easily passed from dog to dog and from shelter to shelter, by shoes, clothing, dog dishes and other items that come in contact with the virus or infected material.